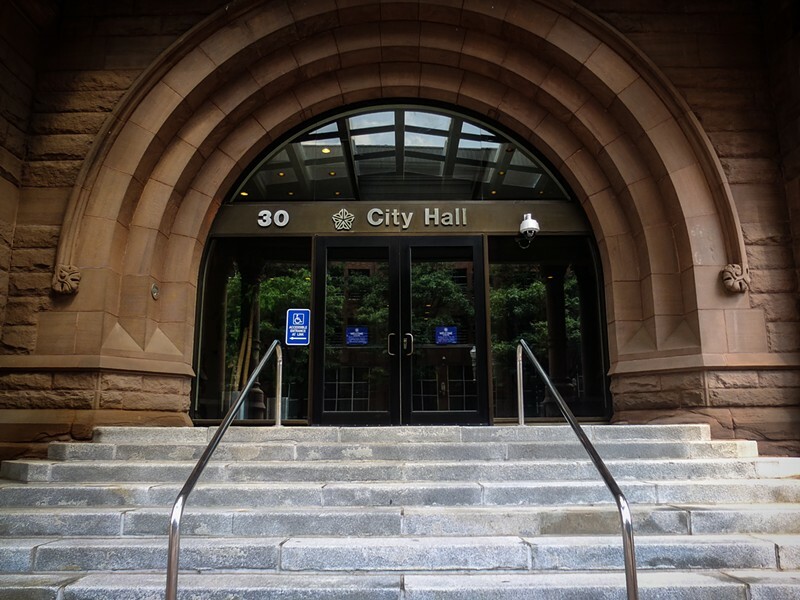 City Council has set the dates for three public forums it will hold on its proposal for a Police Accountability Board – all of them this month. Council released draft legislation earlier this week that would create a nine-member board with broad powers, including the discipline of police officers . January 23: Frederick Douglass R-Center, 999 South Avenue. January 28: Danforth R-Center, 200 West Avenue. January 31: City Hall Atrium, 30 Church Street. All three events will be from 5:30 to 7 p.m. No advance sign-up is required. Council plans to submit legislation for a new police oversight system for discussion during its February meetings. Council members say that some portions of the draft legislation could change based on comments received at the forums. People wanting to submit opinions and information on the draft proposal can also send comments in writing to council@cityofrochester.gov.